Looking for childcare over the school holidays? Don’t miss an opportunity for your child to have a week of adventure! 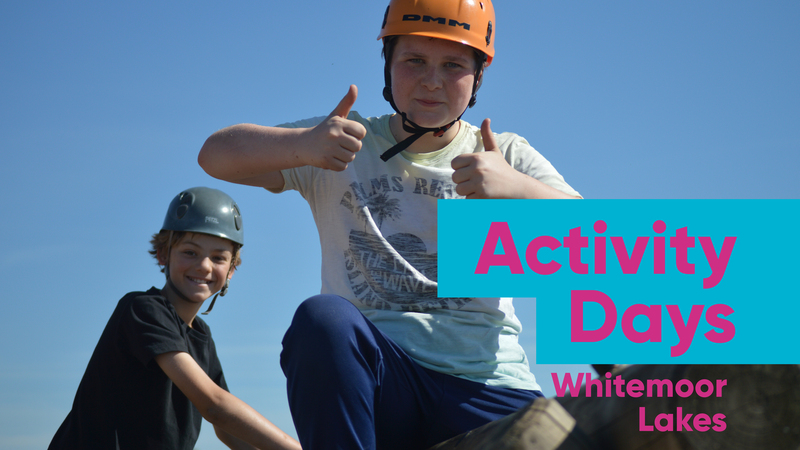 Whether they’re having a fantastic time whizzing down our zip wire or learning new skills climbing or in archery, we’ve got plenty of activities to keep them busy. Give them a sense of achievement this holiday and plenty of fun! Why not include a hot lunch for just £3 extra per child? TO BOOK your place ring 01283 795000 today! Open to children aged 8-14 years old. Which centre would you like to enquire at?